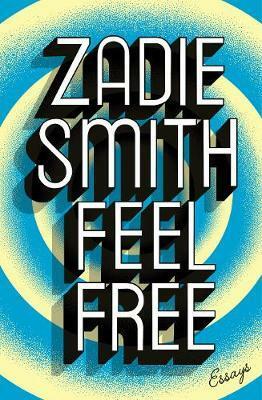 Zadie Smith was born in north-west London in 1975. She is the author of the novels White Teeth, The Autograph Man, On Beauty and NW, as well as The Embassy of Cambodia and a collection of essays, Changing My Mind. She is also the editor of The Book of Other People. Zadie was elected a fellow of the Royal Society of Literature in 2002, and was listed as one of Granta's 20 Best Young British Novelists in 2003 and again in 2013. White Teeth won multiple literary awards including the James Tait Black Memorial Prize, the Whitbread First Novel Award and the Guardian First Book Award. On Beautywas shortlisted for the Man Booker Prize and won the Orange Prize for Fiction, and NW was shortlisted for the Baileys Women's Prize for Fiction. Zadie Smith is currently a tenured professor of fiction at New York University and lives in London and New York with her husband and two children.